If you were looking for Iron Maiden-esque music, you're gonna have a bad time. 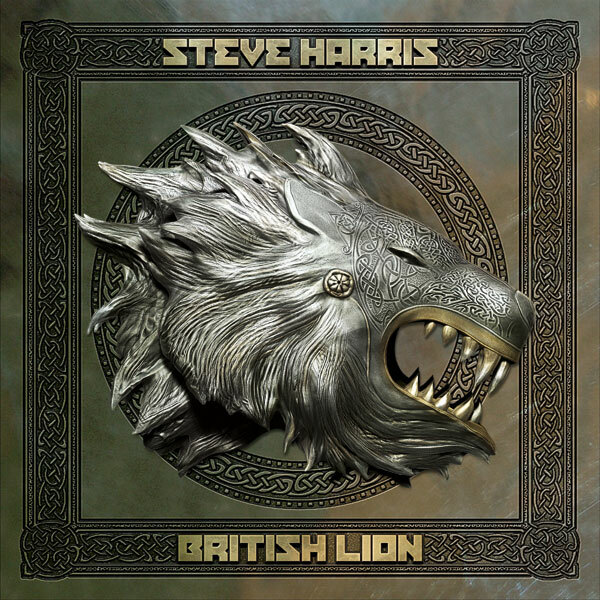 Hideous vocals and an overpowering bass that undermines a rather tasteless guitar, and not to say Steve Harris is even trying to play properly. Worse than Mike Portnoy's Adrenaline Mob, seriously. Don't waste your time.